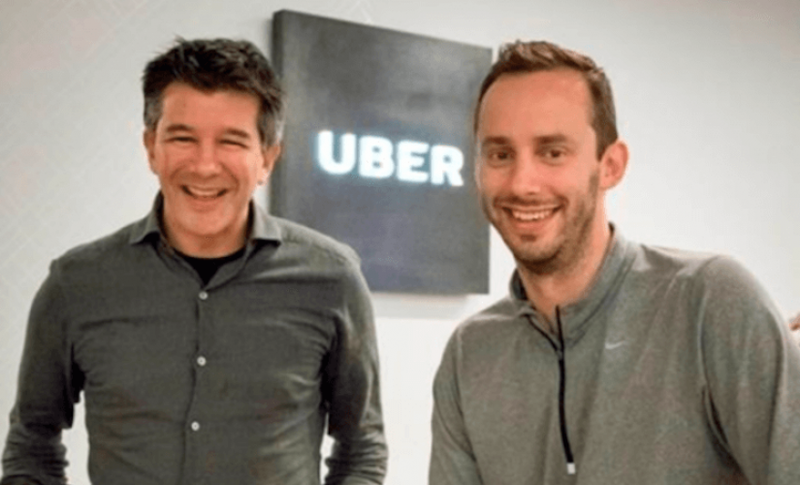 Google is hoping to strengthen its lawsuit against Uber with a detailed timeline of the friendship between Uber’s CEO Travis Kalanick and ex-Googler, now head of Uber’s self-driving division, Anthony Levandowski. Levandowski is at the center of the lawsuit, as Google alleges he stole trade secrets from the company and sold them to Uber, through the sale of Otto for $680 million. The timeline shows Levandowski forming Otto in February 2016 and at the same time becoming an advisor at Uber’s self-driving division, on the face of it a contradictory move for both parties. Before that, Google says that Levandowski had met with key players at Uber, including vice president of maps, Brian McClendon and Kalanick. Google then says Kalanick offered to purchase Otto in the spring of 2016, four months before the eventual sale and only a few weeks after the startup came out of stealth. In Google’s eyes, Levandowski had been colluding with Uber far before the acquisition, and may have started before he left Mountain View. It would explain the alleged theft of proprietary data by Levandowski, which supposedly happened on December 2016. Both Uber and Levandowski have declined to comment. The accusations from Google could have huge effects on Uber’s self-driving program, if the judge rules in the search giant’s favor. Even with California’s rather lax trade secrets law, it would still be able to seek an injunction, damages, and lawyer’s fees. From there, as Daniel Compton points out, Google could call on the SEC to look into the case. The lawsuit adds to the rather dismal past few weeks for Uber, which has been hit hard by the press again and again for a multitude of failings.